Growing Pains - My blog is growing up! - Experience It! Growing Pains - My blog is growing up! 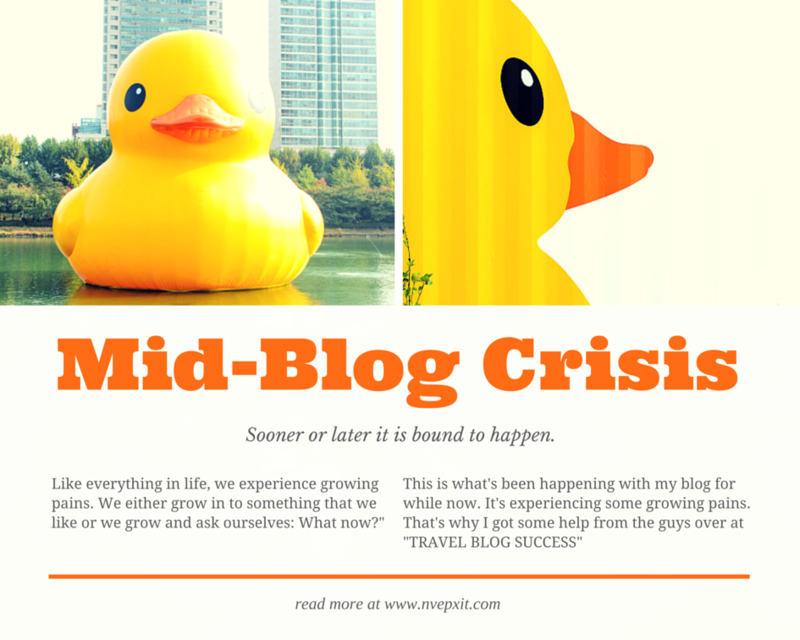 That's right, at the moment I'm experiencing some growing pains... or rather a mid blog crisis as I call it. It started out as an "experience" blog. Something to show what I'm up to and what you could expect if you see it through my eyes. This blog started before I came to South Korea and since I came here, I've grown a lot and learned a lot about myself and what I want out of life. Although the last part isn't completely clear (let's face it, who knows 100% what they want to do?). Naturally when I change, my work would change as well. So with my growing pains, came my blog's growing pains. I knew I had to improve my blog somehow, but I wasn't sure how. My love for taking pictures has also slowly been growing over time. So I enrolled in an online course to improve my photography skills as well. Better pictures deserve a better platform to showcase then on. So I needed to improve the way I blog. I found this group of people who believe in travel blogging as a business. Which means that, travel blogging is what you do for a living. You travel, take photos and blog about the things that you see, do and experience. This all sounds easy, until you learn about the hours and hours that you have to work on it. This is when I realized my "growing-pains" more than ever. I decided to start the course with TRAVEL BLOG SUCCESS. I haven't finished it my any means. In fact I just started it. One of the first things that they recommend to do, is to move over to a Wordpress blog. So I did it, but I'm not done with the aesthetics of the blog yet. I want it to feel new, simple and yet nicely done. With the new blog comes a new way of thinking and presenting what I already have and what I will post about in the near future.Some things I want to achieve, is getting my own voice out. I need to find my voice as a writer as well as a photographer. So far it proves to be very difficult to manage my time to sit down and do these things, but what I'm proud of, is that I've actively been working on something everyday. 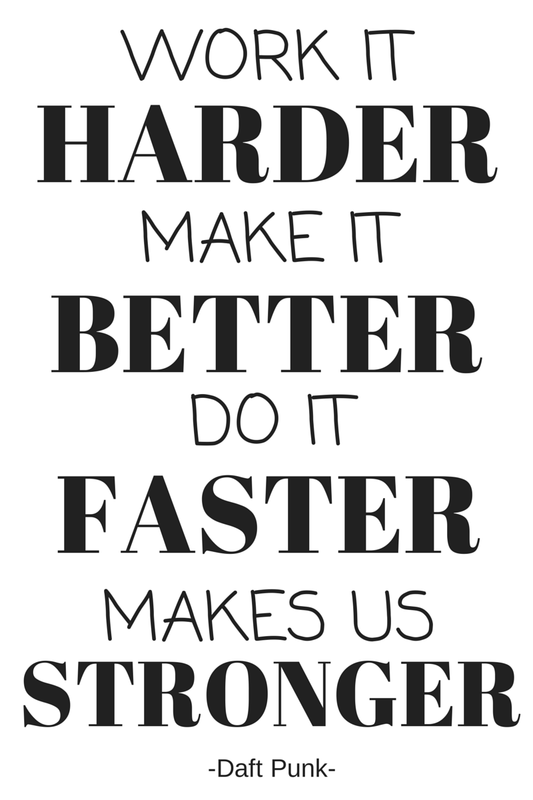 Whether it's blogging, photography, editing or writing. Along with a voice, I also need to find a niche in this market. Which is quite a tough one. I need to find one and make people fall if love with it. It's quite a daunting task, but in the end, I think it will be quite rewarding. I plan to learn, grow and improve my blog as much as I can. I hope to achieve a lot through the next year or so, as I move back home and start from scratch. With the support of my friends and you as readers or followers, I know that I could achieve a lot. Yes, you can help me. A friend suggested that I should inspire people to come back for more, but in the meantime by sharing my posts or photos on any of your favorite social media channels, you can help me a lot. Even just a like on Facebook or a pin on Pinterest, makes the world of difference. The social media game is very interesting and one should understand that "likes" work like the traditional "word-of-mouth" marketing strategies. For every "like" that you give me, a friend of a friend can see it and they might be interested to read it. So if your friend's friends click "like", well then you can see where this leads to. 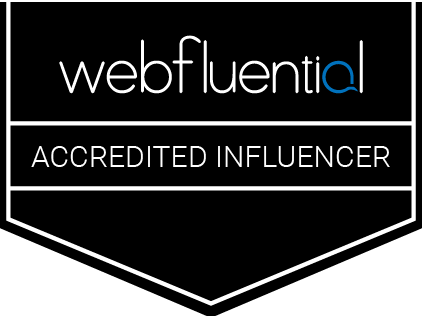 A bigger audience, which means a growing blog and business. Now this is all nice, but I can't ask you to like anything if you don't. 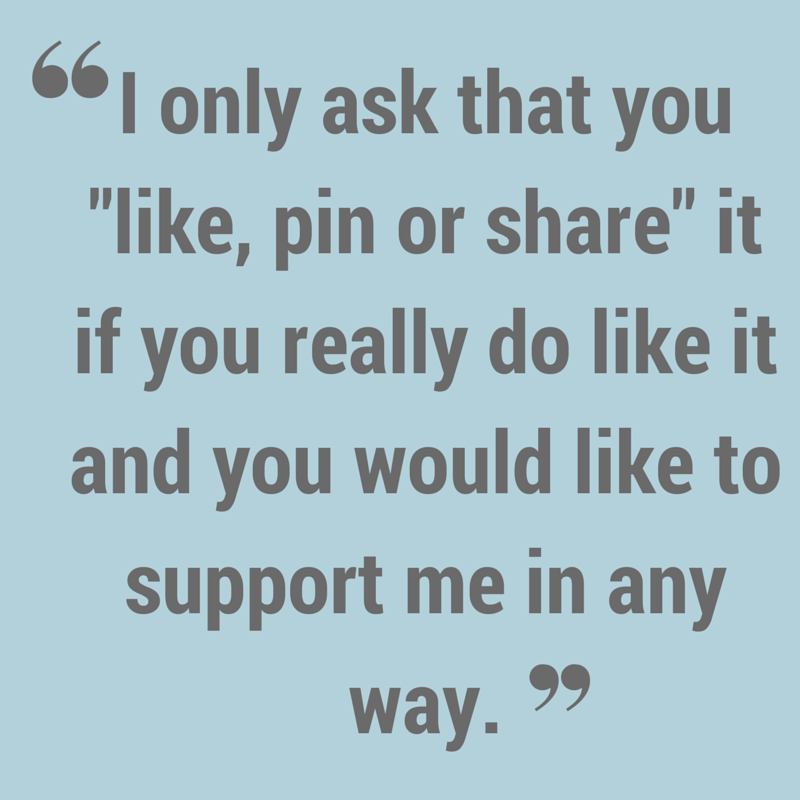 I only ask that you "like, pin or share" something, if you really do like it and you would like to support me in any way. Thanks for the time you took to read this. If you're a blogger like me, then I hope that you know what I'm talking about. Till next time. Keep an eye out for the beautiful Sorak Mountain in South Korea.